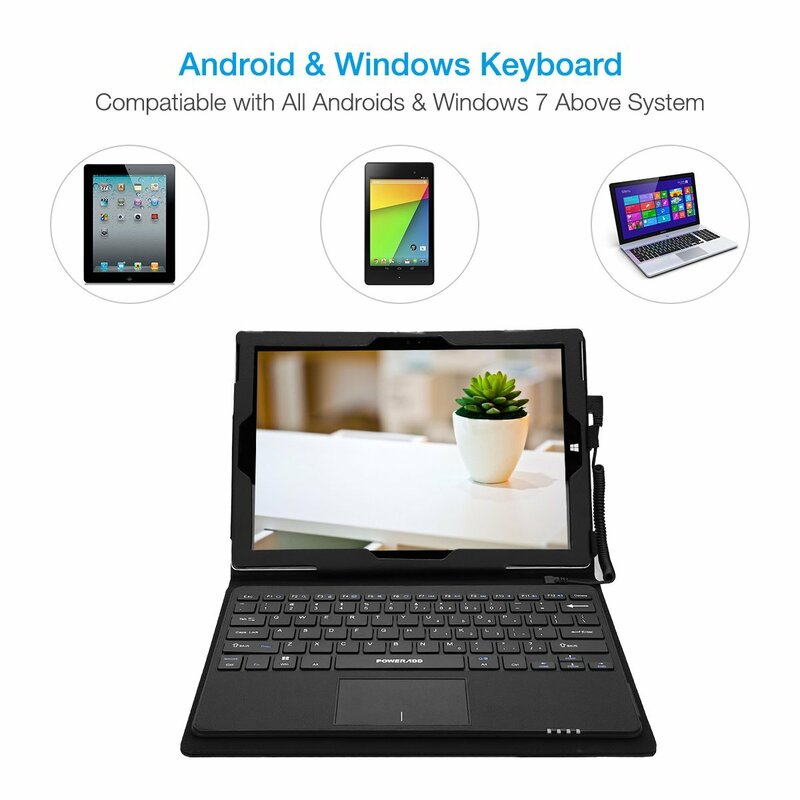 Poweradd wired keyboard case is compatible with Samsung, Google, Windows and most Android Tablets, Smartphones via Micro USB wired cable. 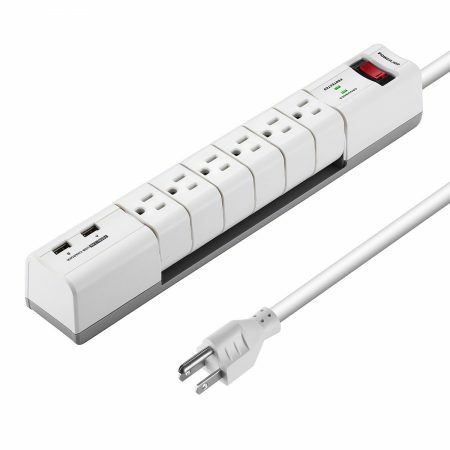 Comes with a adatper connector for most Android smartphones. Built-in multi-function key and island-style keys makes your typing comfortable, easier and faster. 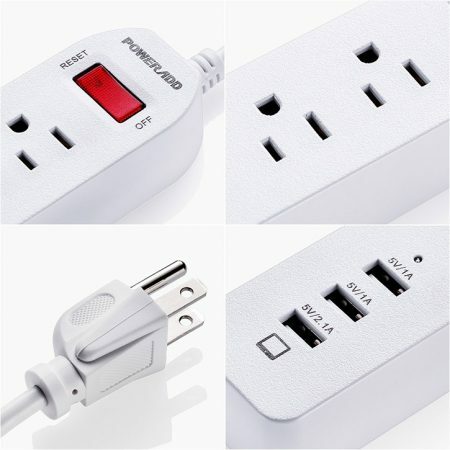 Durable & Stable Connector: The well-made connector is stabler and more durable than Bluetooth keyboard. 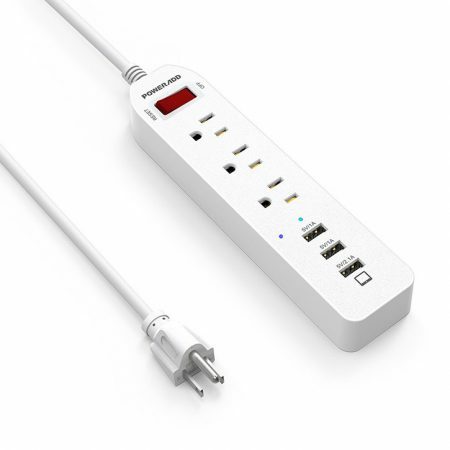 It features low battery consumption and quick response for typing. 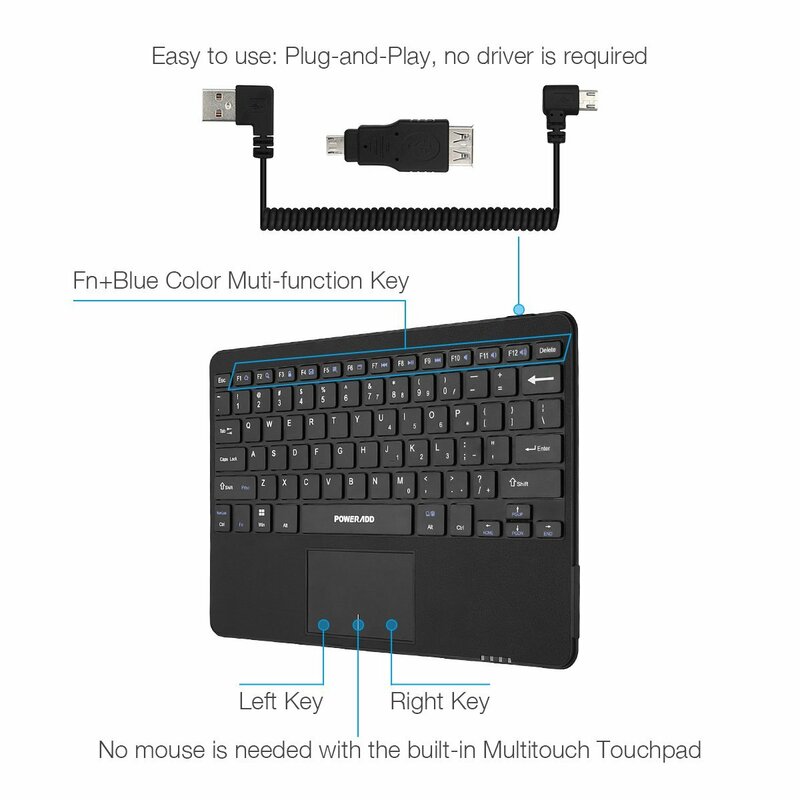 Exquisite Slim ABS Keyboard: the super thin 0.25 inches thick keyboard is built with ABS Chiclet keys which have longer lifespan than normal keys. 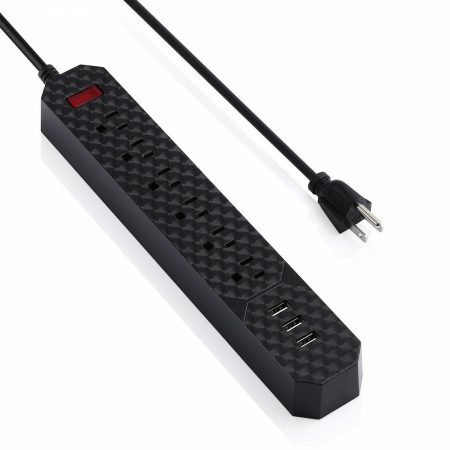 Ideal for school, office, study etc. 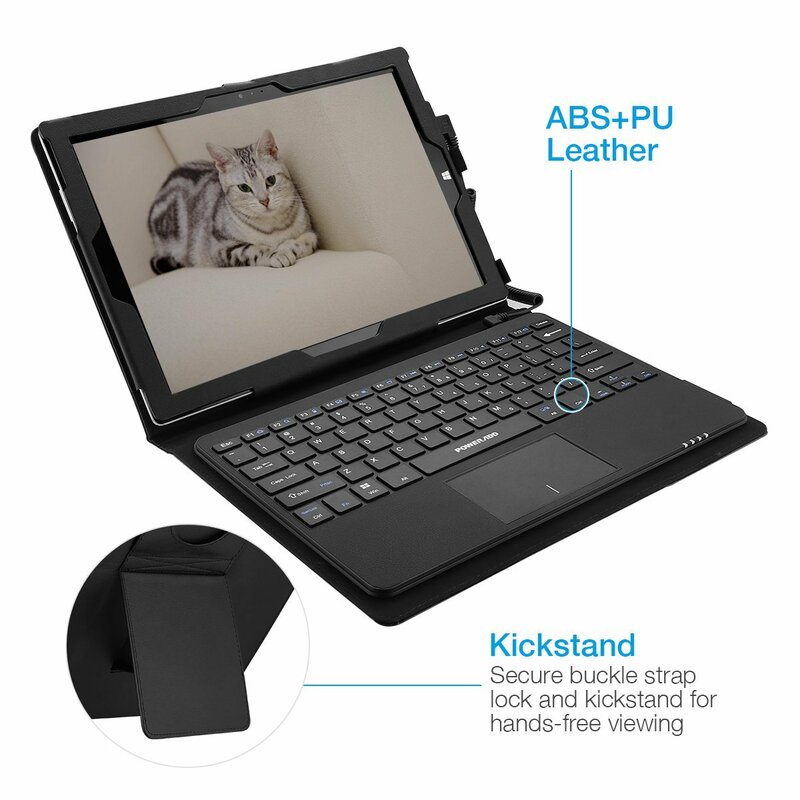 Wired keyboard + Leather case is compatiable with Android/Windows system tablets or smartphones via Micro USB and an Android adapter. 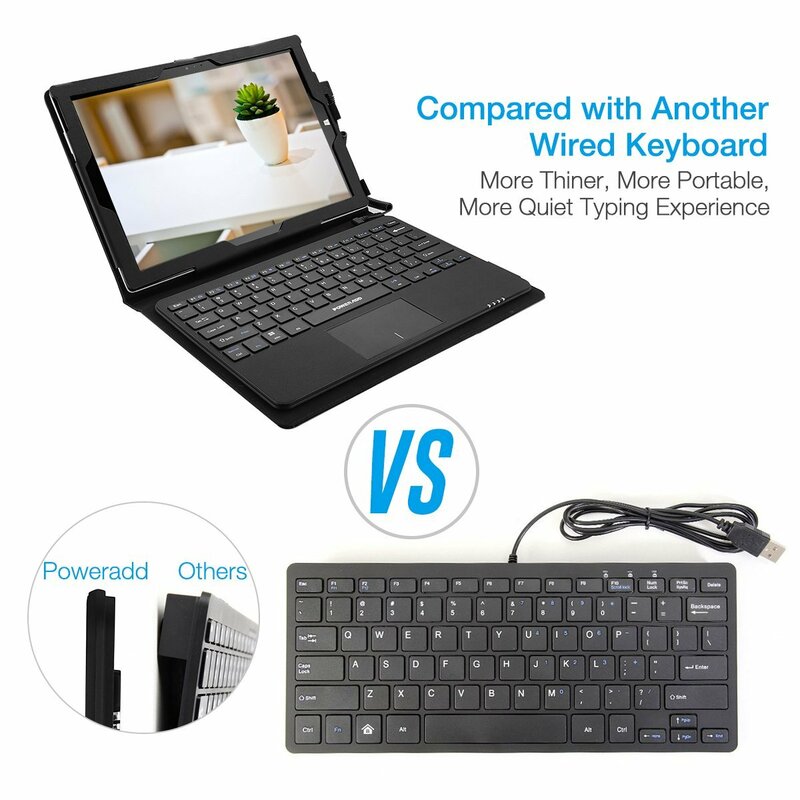 This durable wired keyboard case brings you a faster and more energy-saving experience than common Bluetooth keyboards. Built-in multi-functional keys and island-style keys provide enough typing space for typers with bigger fingers. This keyboard maks typing faster and more comfortable. 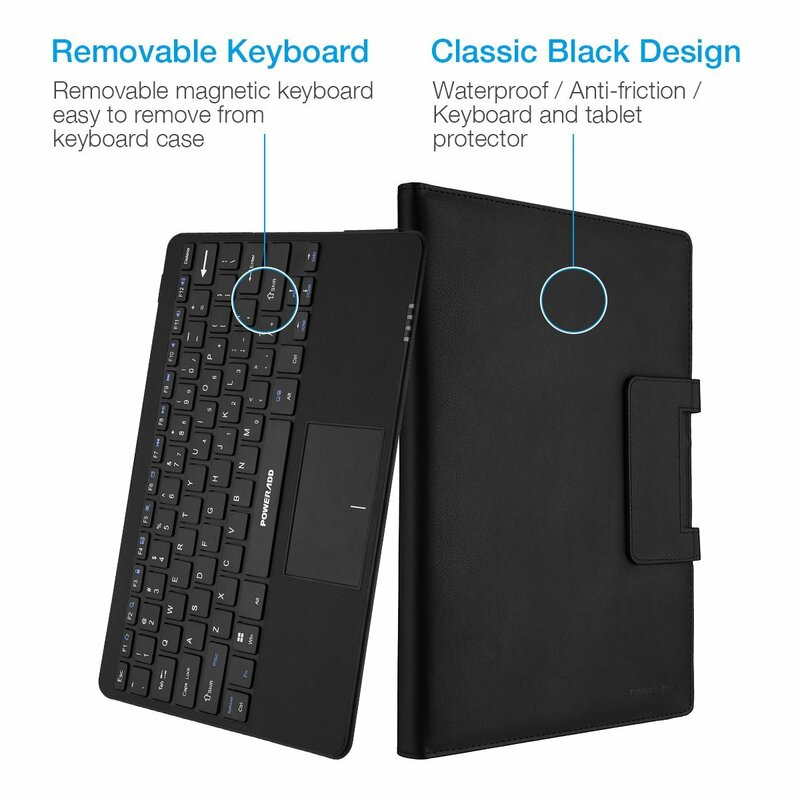 Built-in touchpad makes your typing more convenient and efficient. 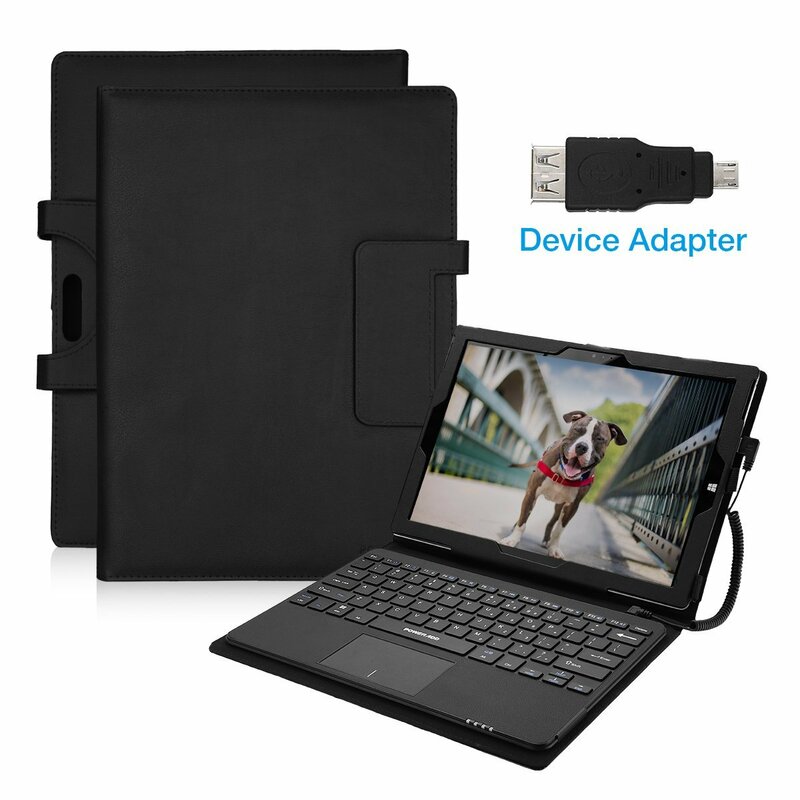 The removable Android adapter enables it to connect all Android system tablets and smartphones easily. Please note that it’s NOT compatible with IOS system. 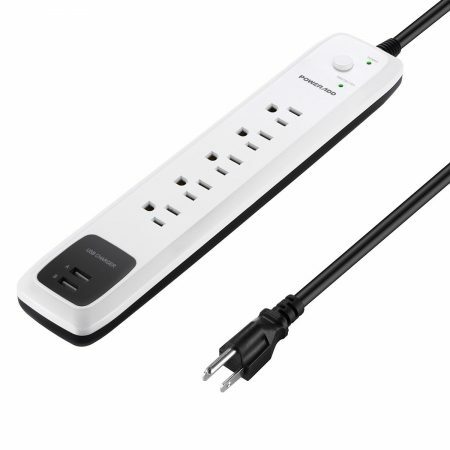 The stretchable USB wire has a maximum length of 29.5 inches(75cm), making remote typing effortless. This keyboard and case combo is made of high-quality ABS and PU materials. 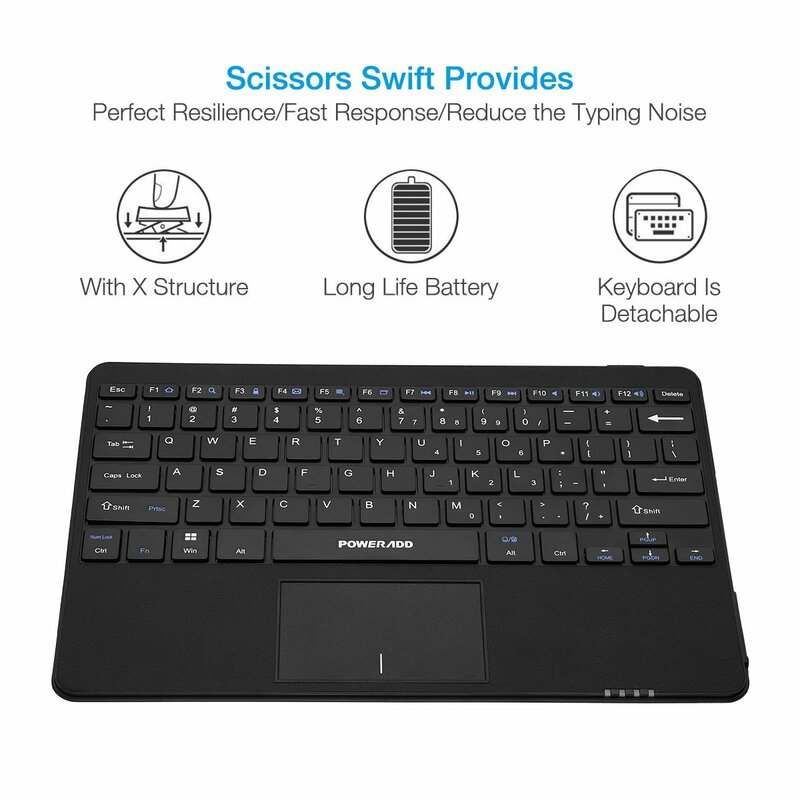 With X structure keyboard keys, this keyboard has longer battery life for continuous working time and wonderful typing experience with less noise.